Dentist Bulgaria, Sofia. Best Dental Implants Abroad. Dentist Abroad. Smile Dental Services is a leading private healthcare clinic in Sofia specializing in full dental restorations for overseas patients. We offer a full range of affordable and professional dental care to help you maintain a healthy smile. Our mission is to provide a high quality and affordable dental treatment as an alternative to expensive dental implant surgeries at home. Our patients regularly save 50% to 70% compared to the quotes they receive in the UK & USA. Our clinic is valued for its expertise in implantology and cosmetic dentistry, its good experience in implants and restoration, and highly qualified and experienced staff. Our team of friendly, caring professionals is specially trained in the latest techniques in virtually "pain-free" care. 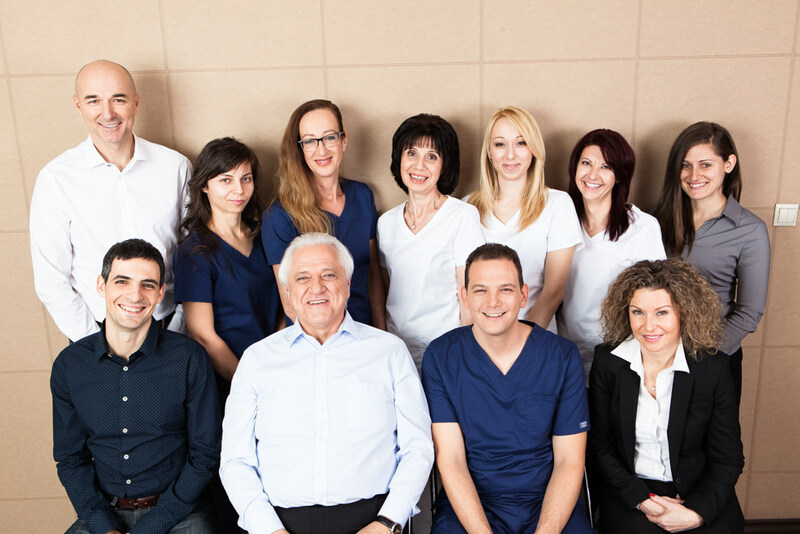 Our main dentist, Dr. Dimitrov, has many, many years of combined experience and regularly attends courses to ensure that he is proficient in the newest dental implantology techniques and continually improves himself. In 2018, over a 3 and a half million people from UK & USA travelled abroad to receive dental treatment and thus saved millions of pounds & dollars. What is more, they have received top-quality dental treatment, at the same level they would have been serviced in UK or USA. People choose this way of care for different types of needs: from the simplest therapy to the most complicated cases. And the reasons for it are very simple: to save money and get advanced and affordable dental treatment. Get a New Smile in 5 days. Best Price & Quality Guaranteed!